When the Chinese manufacturer, OnePlus made its first step in the Indian market four years ago, it chose Amazon.in as its partner for selling the OnePlus One in the sub-continent. Now, even after four years, the partnership between the Chinese OEM and the e-commerce giant hasn’t gotten dim and seems to be going strong. While other manufacturers have branched out into different methods, OnePlus’ primary distribution medium has been through Amazon. As such, on the occasion of completing four years of partnership, both OnePlus and Amazon have announced that they will be giving away their biggest-ever community rewards for the latest flagship by OnePlus, the OnePlus 6T which will go live on November 30. Read ahead to know more about how the OnePlus 6T will be up for a steal deal, during this time. The partnership between OnePlus and Amazon.in has been well known by everyone, and both the brands have exclusively been launching devices for the past few years. Not only that, in mutual combination, OnePlus and Amazon have introduced interesting collaborations which have resulted in growth for Amazon and as well the Chinese manufacturer. When OnePlus made its foray into the India market for the first time, with the introduction of OnePlus One, it partnered up with Amazon to introduce ‘Invite-only’ purchases and an engaging ‘Referral Program’. Later, OnePlus also experimented with a different approach to sales like the ‘Fast AF’ sale which was conducted in partnership with Amazon for the OnePlus 6. Counterpoint’s reports have also made it evident that the two have been in a symbiotic partnership, benefitting each other. As per the report, the contribution of e-commerce on mobile Shipments was massive in Q1 2018, as the figure reached 38%. Also, Amazon stayed ahead of others in the premium smartphone segment claiming 77% market share, majorly owing to OnePlus. With OnePlus continually working to advance its line-up, the company has managed to garner significant sales from the e-commerce site. Also, on Amazon’s popular sales like the Prime Day, the Freedom Sale or the Great Indian Festival, OnePlus has claimed the title of being the best-seller phone often. Not only that, but the phone has also been revered to be the highest grossing premium smartphone on Amazon.in along with being the best-rated smartphone for the longest stretch of time across all segments. 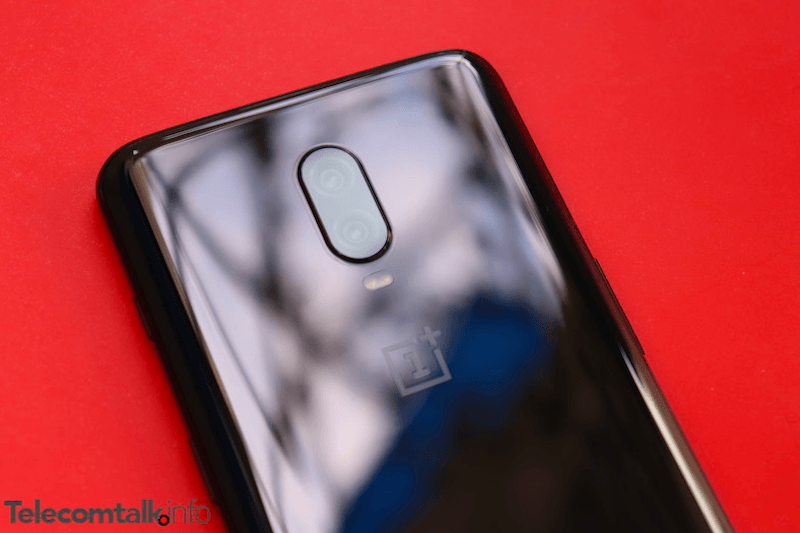 As part of this anniversary offer by OnePlus and Amazon, buyers will be able to avail Rs 1500 cashback on all Citibank credit and debit cards for the purchase of OnePlus 6T. There is also a six-month no-cost EMI option. Also, buyers who are already using a OnePlus device will get Rs 3,000 off on exchange of their OnePlus device for the OnePlus 6T. There is also additional exchange offers for existing Apple users, with the brand offering Rs 4,800 off on exchanging iPhone 6, 32GB variant, Rs 10,900 on swapping iPhone 7 32GB variant, Rs 12,900 on return of iPhone 7 Plus 32GB option and also a maximum of Rs 14,800 on exchanging the iPhone 8 Plus 256GB variant. Apple users on devices like iPhone 4, iPhone 4S, iPhone 5C and iPhone SE will also be able to return their devices in exchange for a discount on the latest OnePlus 6T.